The strengthening of economic ties with China was one of Ukraine's top achievements in international trade in 2017, the Ukrainian Economic Development and Trade Ministry said on Wednesday, Xinhua reports. The ministry said that the cooperation between China and Ukraine has witnessed progress last year, with the two sides signing an action plan on jointly developing the Belt and Road Initiative, according to Xinhua. The visit of Chinese Vice Premier Ma Kai to Kyiv in December 2017 has become a powerful signal of the strengthened economic partnership, the ministry said. Last year, the trade volume between China and Ukraine increased 18% to $7.68 billion. 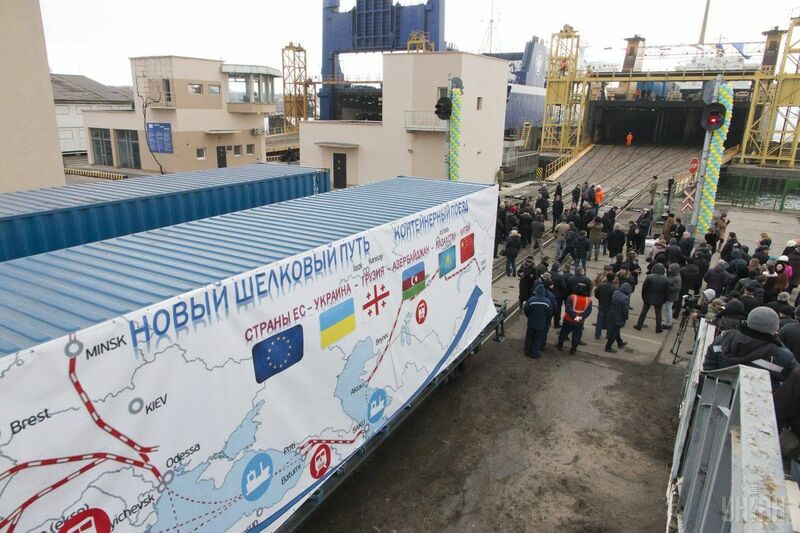 Among Ukraine's other major achievements in international trade in 2017, the ministry named the launch of the free trade deal with Canada, increase in trade with the European Union and the intensification of free trade dialogues with Turkey and Israel.